The first ever book on garden tourism was published earlier this year, and Buffalo is represented. Jim Charlier, author of the blog Art of Gardening, gives us the details in this post. Charlier is seven-time past president of Garden Walk Buffalo as well as the current chair of its marketing committee. He is a co-founder of the National Garden Festival and is on its planning committee. 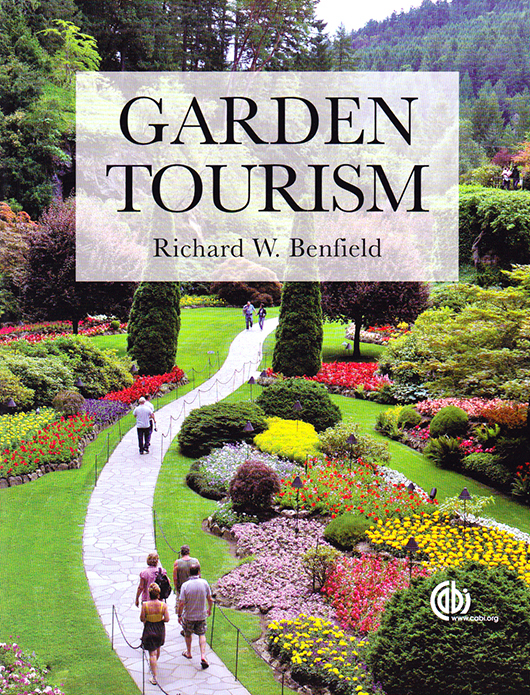 Garden Tourism was written by Dr. Richard W. Benfield, associate professor of Geography at Central Connecticut State University. It’s an academic book covering the history of garden tourism starting in Egypt around 1,500 B.C. In a 240-page book that covers so much geographic territory and such a huge time span, I’m impressed that the events in Buffalo in the past few decades are given a page and a half. There’s also a photo of the garden of Jennifer Guercio. 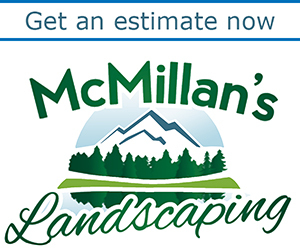 Here at Buffalo-NiagaraGardening.com, she offered 4 big tips for creating a garden with year-round interest. In the Garden Tourism chapter titled “Outdoor Garden Festivals,” there is a brief introduction on the origins of Garden Walk Buffalo as well as its byproduct, the National Garden Festival, Charlier said. “There are stats and research data we’ve collected over the years from Zip Code collection and consumer surveys with the help and financial support of Visit Buffalo Niagara,” Charlier said. 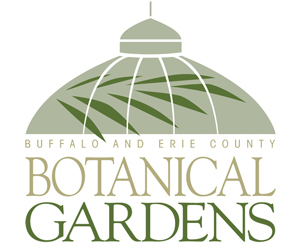 Statistics from the Buffalo and Erie County Botanical Gardens were also used. Benfield also mentioned Charlier in the preface, writing, “Jim Charlier of Garden Walk Buffalo started out as a source of great knowledge and insight and became a firm friend.” Charlier wrote an endorsement for the back of the book. It’s estimated that more than 300 million people visited gardens worldwide in 2000. Compare that to the 335 million people that visited amusement parks in 2007, he said. Total revenues for admittance to garden attractions has never been measured, but it is known that Americans spent $34 billion on plants, tools and supplies in 2005 – $11 billion in flowers alone! U.S. amusement park revenues were only $12 billion in 2007, and casinos had revenue of $35 billion in 2005. Gardening is a dominant leisure activity, Charlier pointed out. Tourism is the world’s number one industry. And garden tourism is a significant part of it. Read more at Art of Gardening.